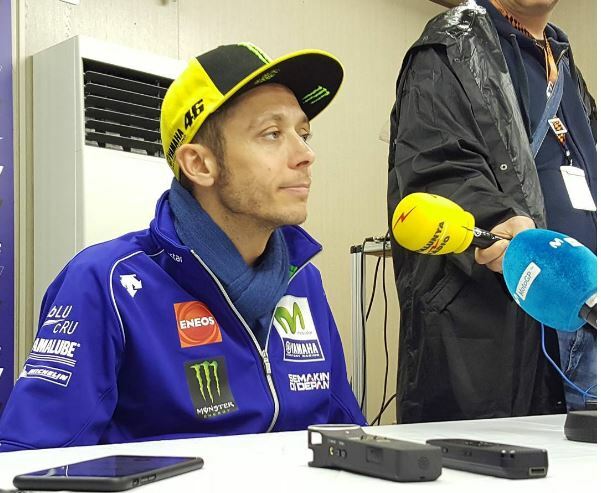 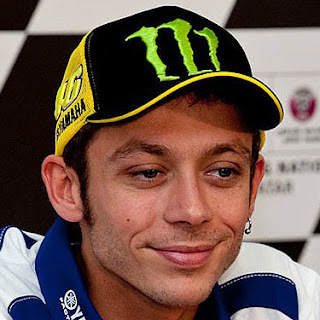 Home #ValenciaGP 2017 Valentino Rossi Valentino Rossi does not smile but sees the half full glass: "how was the weekend ..."
Valentino Rossi does not smile but sees the half full glass: "how was the weekend ..."
Valentino Rossi : "I am quite happy that for what the weekend was like ... this morning I managed to get into sleep at 10. In the afternoon we did little to improve the bike, I'm sorry I was wrong in the corner, otherwise I would be in the second row, seventh, not so far away, we need to see the tires and our pace is nothing. 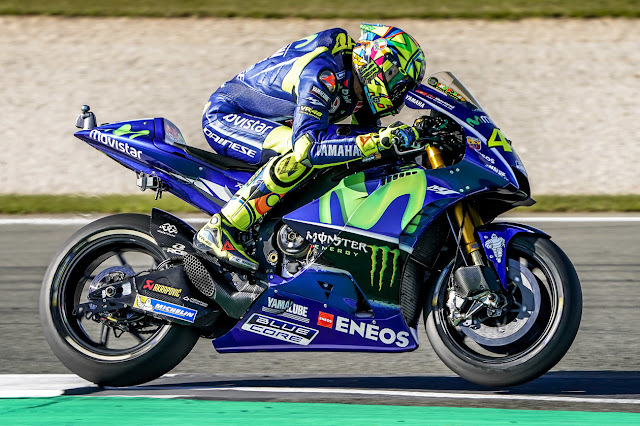 Surely we could do something different, it will be very important to choose the tires because behind you can go with the soft or medium, in front of the average or the hard, we see.